Meet Director of Pharmacy, Michael Nan, R.Ph., M.S., who joined OVH in May of 2015. Michael’s background is tenured and varied. A former long- term care pharmacist, he spent 12 years with Heritage Valley Health Systems, and prior to joining OVH was with Accredo Specialty Pharmacy. Thinking outside the box is exactly what Michael and the pharmacy team did. When Michael joined OVH, the team was already working on one of their biggest challenges. They had no pharmacy staff during night hours. Consequently, between the ICU and the emergency department, pharmacy cabinet overrides were averaging more than 500 instances per month. This raised serious concern for patient safety. With three daytime and one part-time pharmacist on staff, the team had to come in early to manage the overrides prior to starting their regular shift. Playing catch up from the night before and managing orders throughout the day left limited time for OVH pharmacists to focus on development of clinical programs needed at the hospital. The team began looking for a solution to the challenges they faced. The patient safety officer wanted night and weekend coverage, but the incremental cost to bring in the needed 2.4 additional full-time staff weighed heavy on them. They struggled with the rationale for hiring full-time resources when the volume wasn’t always there. 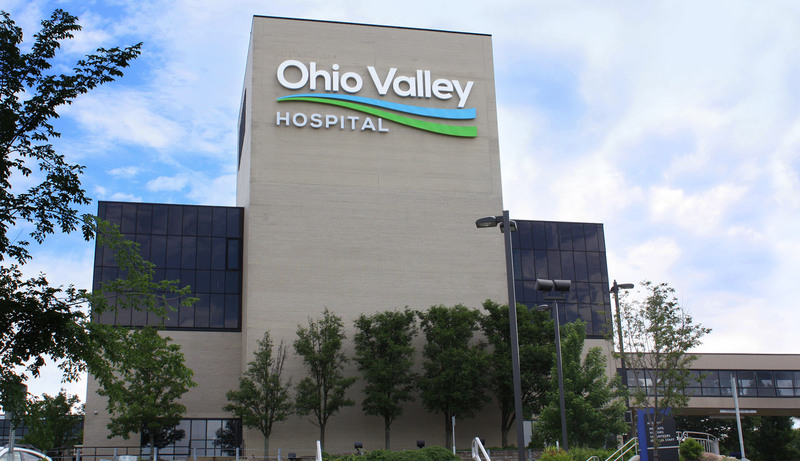 No pharmacy staff from 9:00 p.m. to 6:00 a.m.
Ohio Valley Hospital (OVH), like many hospitals, is active in its pursuit of continued patient safety and growth of its patient focused clinical programs. But as a community hospital, OVH runs on a tighter budget than many larger hospitals. However, this not-for-profit community hospital has learned a thing or two about how to make a dollar stretch. Quality and patient safety is top priority at OVH. As they reviewed telepharmacy options, they came down to two finalist choices, one of which was PipelineRx. Concerned with how clinical staff would respond to an off-site pharmacist, they learned that PipelineRx clinical pharmacists staff each client with a dedicated team that would focus on their needs, OVH protocols and Pharmacy Information System nuances. This approach would ultimately make it easier to build relationships and trust. They had to consider their budget and whether telepharmacy would be cost effective. Because PipelineRx had invested heavily in technology and process, they were not only able to deliver on the needs OVH outlined, but do so in a more cost-effective way than the alternative. The decision was made and implementation started right away. While the implementation process went smoothly; as with all things that require change, there was a learning curve for both the OVH and PipelineRx staff to learn the nuances of working together. The pharmacy team determined that for future projects, more up-front buy in and communication with their staff would ensure that changes would be adopted more smoothly and quickly. Telepharmacy was a more cost-effective option than hiring full-time staff to extend to 24 hour pharmacy services and manage a variable workload. As time went on, choosing telepharmacy proved to be a win-win for OVH. They achieved what they set out to do and have realized as much as an 85% drop in medication cabinet overrides. Nurses can get orders through quickly utilizing the ‘stat’ feature, which has been a significant contributing factor to the decrease in cabinet overrides. When it comes to clinical decision-making, the nursing and medical staff have sense of ease knowing they can reach a pharmacist at any hour for questions on dosing, compatibility and more. Additionally, rather than coming in early to catch up on all the orders from the night before, the staff now arrive at their normal 6:00 a.m. hour. A simple and detailed End of Shift report is all that is needed to start and end the day, and provide for patient continuity. However, time and overrides aren’t the only thing OVH saved on. Choosing PipelineRx turned out to be more than just a cost-conscious choice. Michael and the Pharmacy team have now expanded their clinical initiatives to include discharge medication reconciliation, renal dosing and antimicrobial stewardship.